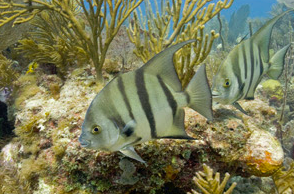 Pollution, overfishing, carelessness, and ineptitude have almost led to the complete decline of coral reefs and fishes around the Florida coasts. Before the complete wipe-out there is a sliver of hope: a marine park. With protection in sight, there might be a way to save some of Florida´s unique water wildlife. Even though there still will be fishing allowed in some areas, this is a step in the right direction.